Dubai has announced plans to build the first climate-controlled city on the planet. The area, constructed under a huge glass dome, will accommodate the world’s largest shopping center, over 100 hotels, and a wellness district for medical tourists. The city of Dubai is the most populous in the United Arab Emirates, and the second-largest emirate by territorial size. Though it is a popular tourist spot, many are deterred from visiting due to the city’s scorching heat, with temperatures reaching 113 degrees Fahrenheit (45 degrees Celsius) in the summer. 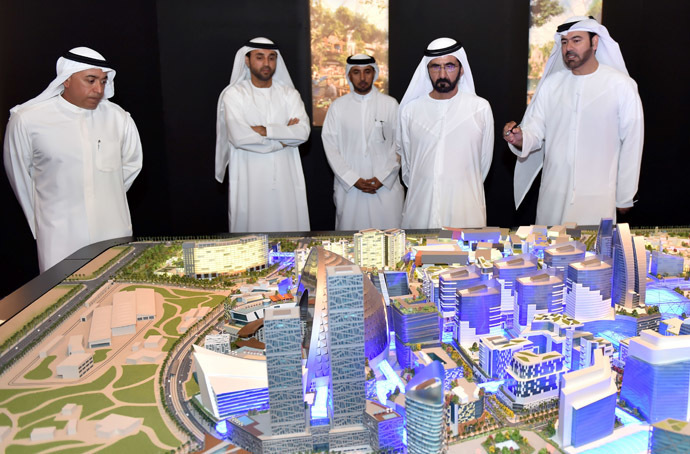 UAE Vice President, Prime Minister and Ruler of Dubai Sheikh Mohammed confirmed plans for the world’s first temperature-controlled city, named ‘Mall of the World,’ in early July. The city will be made “to enhance Dubai’s tourist infrastructure as soon as possible,” he said. 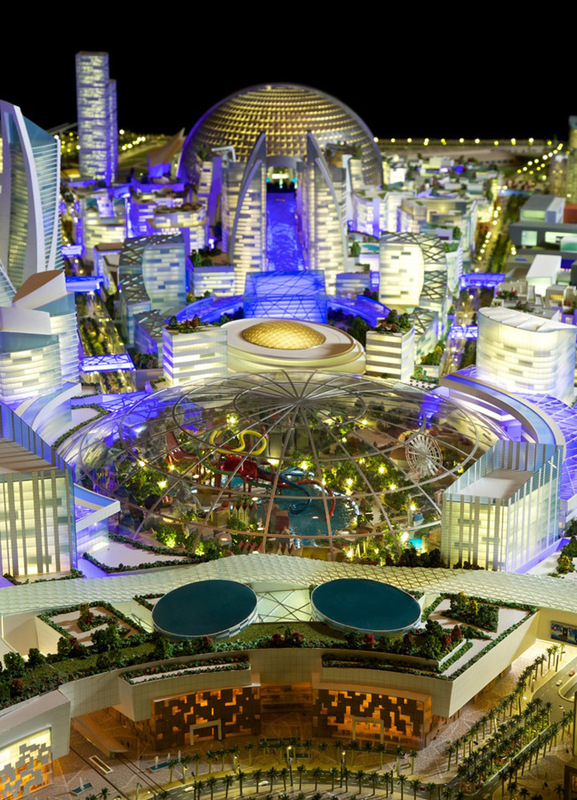 The project will feature the world’s largest mall and indoor park, as well as a theater area and wellness resorts. It will have the capacity to host over 180 million visitors annually. The shopping area will be connected to 100 hotels and serviced apartment buildings, with a temperature-controlled covered street network between them.